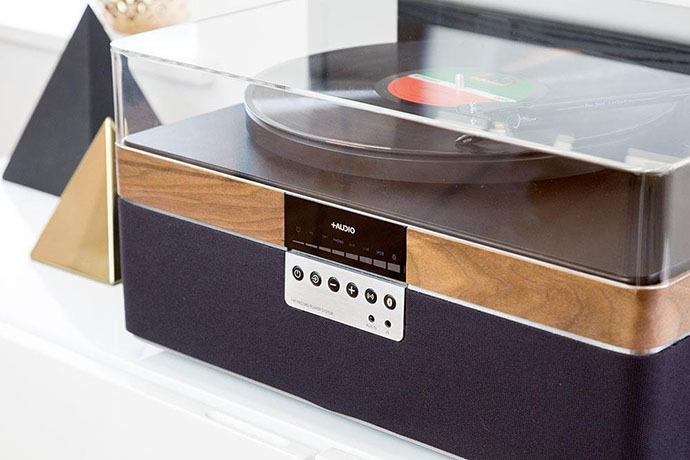 THE+RECORD PLAYER is an all-in-one record player featuring a built-in, high performance music system with high-quality phono components and advanced listening features. 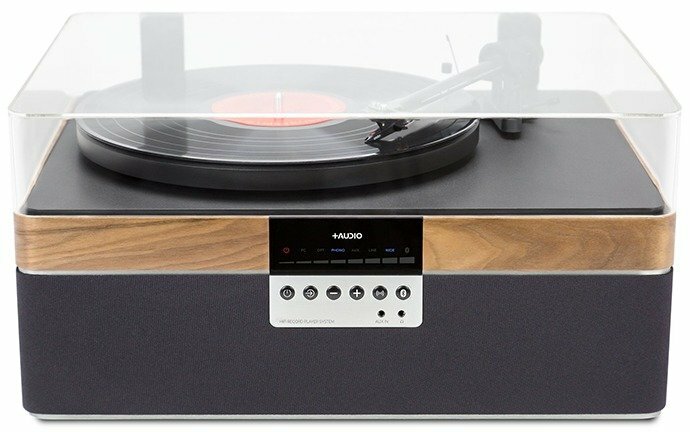 Made to please the discerning audiophile, it can be enjoyed by any music lover seeking a compact and elegant vinyl playing solution. THE+RECORD PLAYER is a highly versatile analog and digital music system. 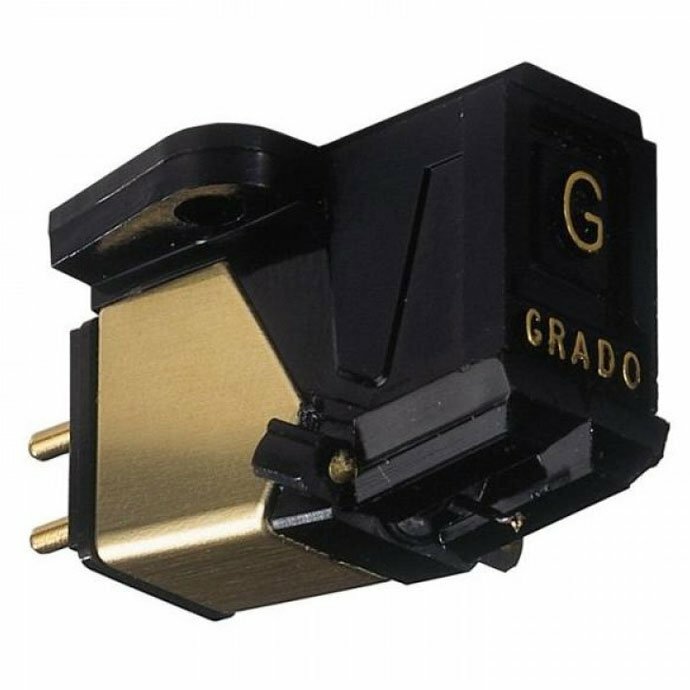 In addition to 33/45 rpm vinyl playback, it includes Bluetooth for streaming music from digital devices, optical input for connection to a digital audio source or TV, and a USB input/output for ripping your vinyl to PC, or playing back your music files. THE+RECORD PLAYER includes two analog inputs, a headphone output, and a preamplifier output to add a subwoofer or separate powered speakers. A 5V USB output powers your Chromecast, Echo Dot or Airport Express, making THE+RECORD PLAYER ready to accommodate your favorite voice assistant or streaming device. Using the latest electronic DSP processing. To further improve the listening experience, THE+RECORD PLAYER includes an exclusive “Wide” mode for room-enveloping spatial enhancement. Comprised of passionate music lovers and professionals who span design, engineering, manufacturing and distribution, +AUDIO is focused on matching the needs and tastes of contemporary audio enthusiasts by crafting high-end audio products that deliver audiophile quality in compact enclosures. 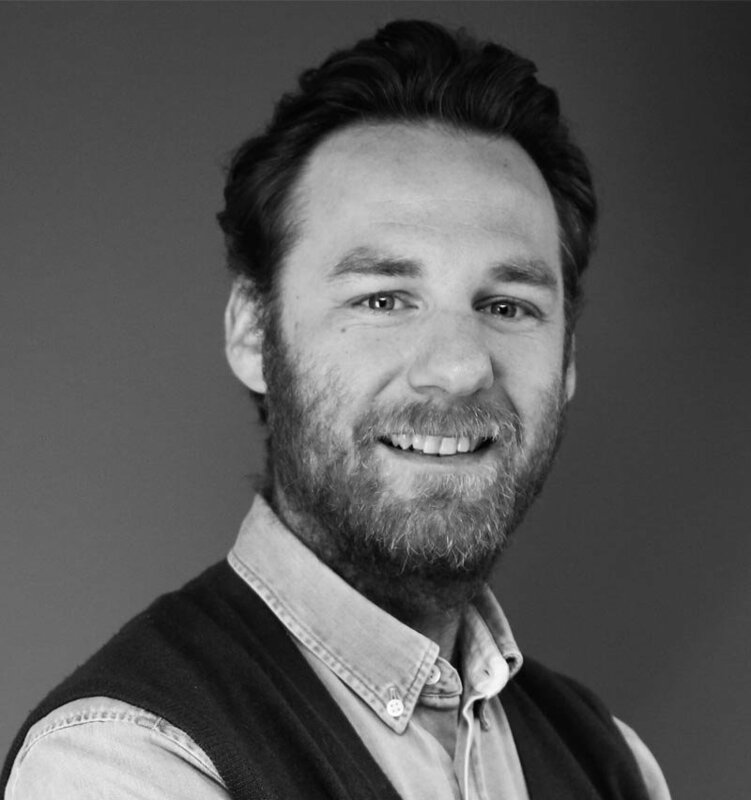 A graduate of Central St Martins in London, Alexander has worked with several pioneering design brands, among them: Paul Smith, Walter Knoll, Thonet, JVC and Samsung. 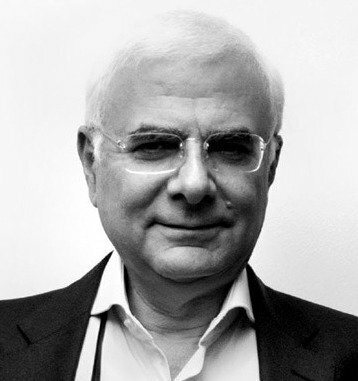 For seven years, he worked for Bellini as a senior product/furniture designer. Particularly well known in the field of furniture and interior design, Alexander understands the need to create products that are as functional as they are beautiful. Alexander’s professional experience is a natural fit for +AUDIO, ensuring that great sounding devices are intuitive to use and blend in with a variety of environments. 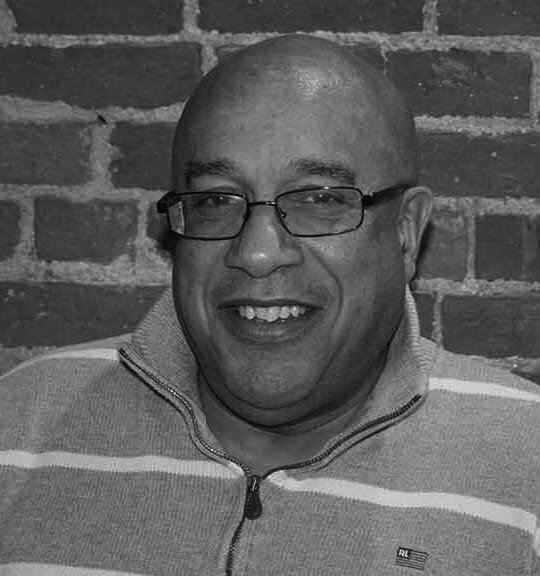 Chief coordinator and engineer at +AUDIO is Bob Hazelwood, a 35-year audio industry veteran. At JBL he was Product and Marketing Manager for JBL Mobile Audio. After three successful years, Bob returned to a/d/s/ as VP of ProductManagement, where he was responsible for managing the engineering, marketing, and service departments. In 1999, he was invited to join Cambridge SoundWorks to manage the transition and expansion of the company’s product line upon Henry Kloss’ retirement. Bob is now designing technology for, and coordinating the development of a new generation of +AUDIO products. With 35 years of experience promoting many successful audio products from the likes of Harman International, NAD electronics and other premium brands, Sanino Vaturi anticipates market needs and guides the product design team. Sanino seeks to make the most iconic audio products in the industry, promoting great sound quality, simple functionality, decor-friendly design and space-efficient size. THE+RECORD PLAYER is now available to early backers on Kickstarter on this link: http://kck.st/2evdqW6. Backers have the choice between two genuine wood finishes: Walnut and Maple. 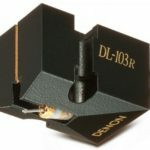 Press-quality photos are available on www.plusaudio.com in the downloads section. If you support this kickstarter campaign, you can not go wrong, since this is a great new turntable concept that deserves to go live, and it can be achieved with your help. So go to kickstarter on this link: http://kck.st/2evdqW6 and support those guys!